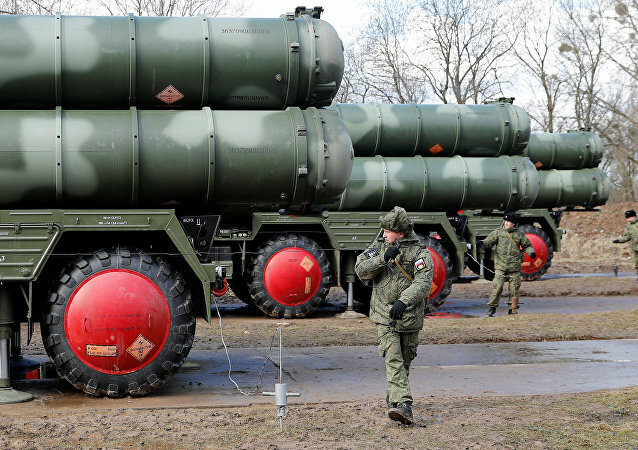 Last Saturday, Turkish President Recep Tayyip Erdogan reiterated that Ankara would not "turn back" on a deal with Moscow to purchase Russian S-400 missile systems. 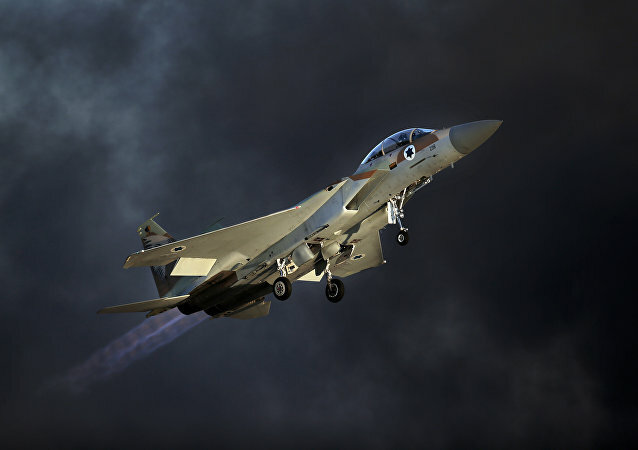 Israel recently carried out a spate of missile strikes on alleged Iranian targets in Syria. The Syrian air defences reportedly destroyed over 30 Israeli cruise missiles and guided bombs during the attack, which lasted two days. 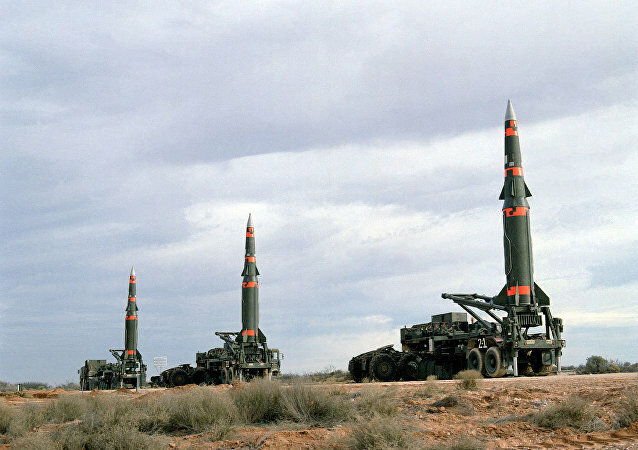 MOSCOW (Sputnik) - Russia has decommissioned more weapons than the United States in the framework of the Intermediate-Range Nuclear Forces (INF) Treaty, Viktor Bondarev, the chairman of the Russian parliament's upper house Defense and Security Committee told Sputnik. Earlier, Turkish Foreign Minister Mevlut Cavusoglu confirmed that Ankara had already finalised the S-400 deal and would buy the missile systems from Russia "without any question". 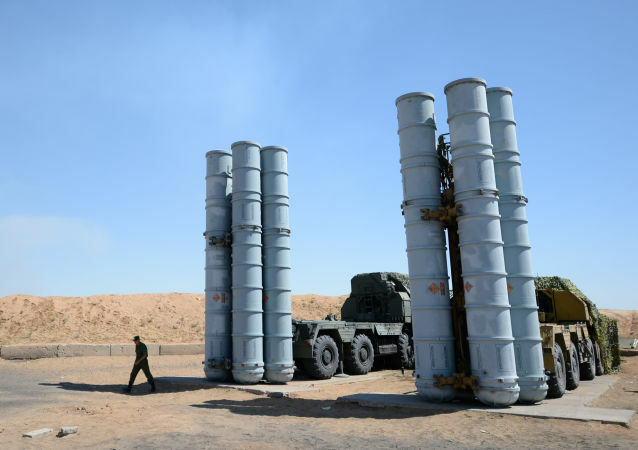 The US, in turn, reportedly offered to provide Turkey with a powerful air defence capabilities if it stops its purchase of the S-400 systems. According to the outgoing Israel Defense Forces (IDF) chief of staff, Iran was unable to give Hezbollah precision missile weapons because of Israeli bombings in Syria. Late last month, the Israeli satellite imaging company ImageSat International released images of what it claimed was the first site for one of the S-300 missile systems delivered by Russia to Syria. The site was located in the northwest of the town of Masyaf, according to the company. 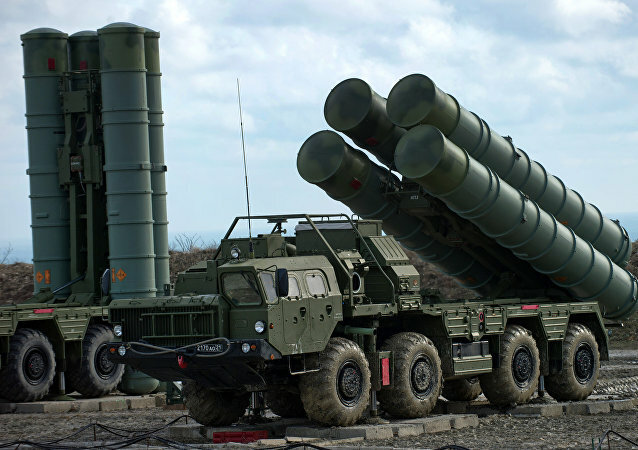 The $5.4 billion deal to supply Russian S-400 Triumf surface-to-air missiles to India was signed by the two countries in New Delhi on Friday. 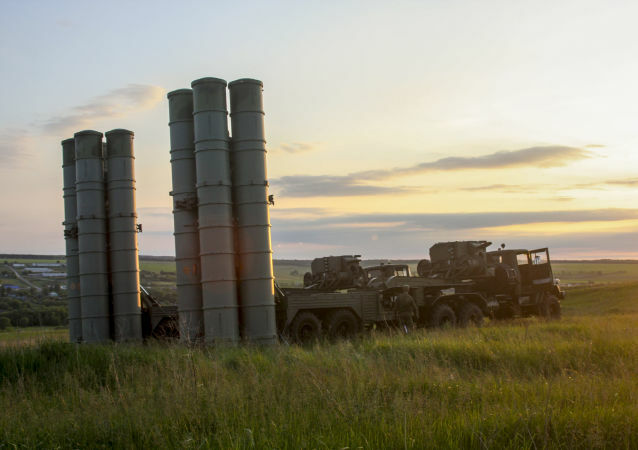 The delivery of the S-400s is reportedly due to begin in October 2020. India and Russia have signed a multibillion deal on the purchase of S-400 missile systems. 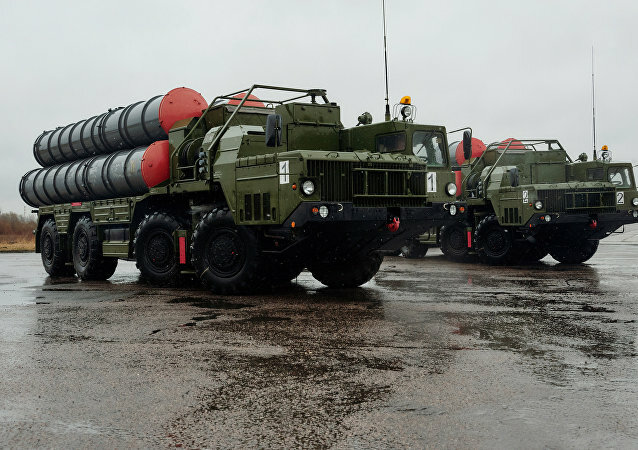 The delivery of the five advanced S-400 Triumf squadrons will begin in October 2020. The $5bn arms deal was finalized by Indian Prime Minister Narendra Modi despite the threat of US sanctions.